Why do you like working in construction? I like working in construction because it gives me the opportunity to see someone’s thoughts, ideas, and visions be turned into a reality. 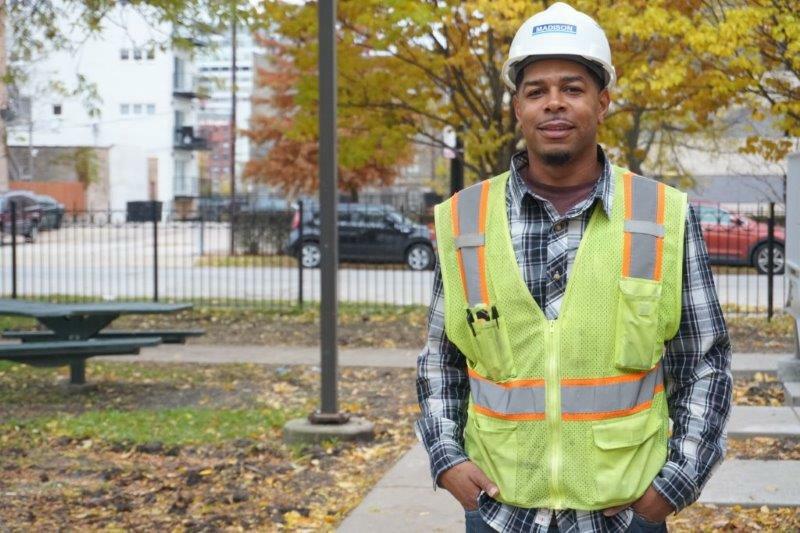 What was your first job in construction? What is the best part of working at Madison? What is your favorite Madison project to date? How has Madison helped in your career development? By providing me with the latest tools to do my job and assigning me to projects where I was able to work and learn from some of the most highly skilled and experienced professionals who’ve mentored me and shared their knowledge with me to help me grow. At home or out enjoying life with family & friends!